First graders begin an important journey of building and spiraling core curriculum; we are blessed to have a strong team of experienced teachers to lead them everyday! 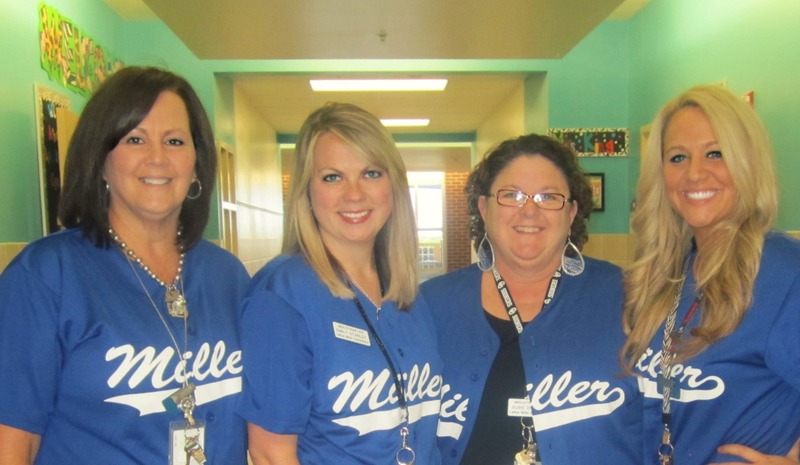 These ladies believe in placing learners FIRST by teaching responsibility and accountability for personal choices and actions. When a young learner begins to grow more independently in his or her individual critical thinking, so many other pieces of the educational puzzle begin to fall into place. The most important learning opportunity you must always foster in your child is a love of reading. So much emphasis is placed on this skill in Kinder and First Grade because reading is THE foundation for all the other core curriculum areas! One of First Grade’s big programs throughout the year is called “Mystery Readers.” They invite mystery guests and “celebrities” to visit the classroom (after building the suspense all week) as a mystery reader to share a favorite story or book with the class. This simple yet powerful activity sets a tone and sends the positive message to each learner about the importance of reading (we also enJOY our Panther Readers each Friday too!). This entry was posted in Personal Reflections and tagged first grade. Bookmark the permalink.